This unit of the team thrived on the field with free agents and former quarterbacks. 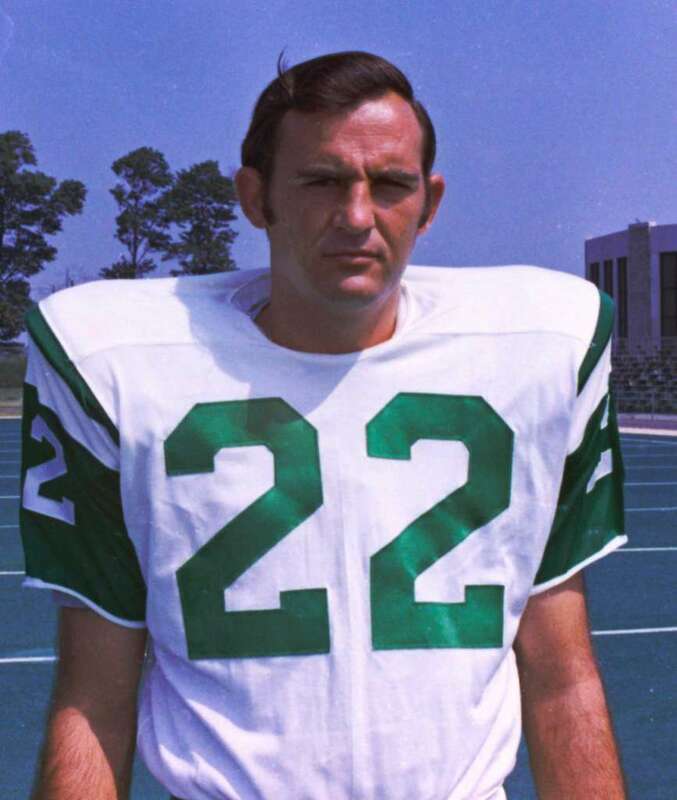 He played in the Jets' first game in 1963, and though denigrated as too small, he was still a key man in the secondary at Super Bowl III. 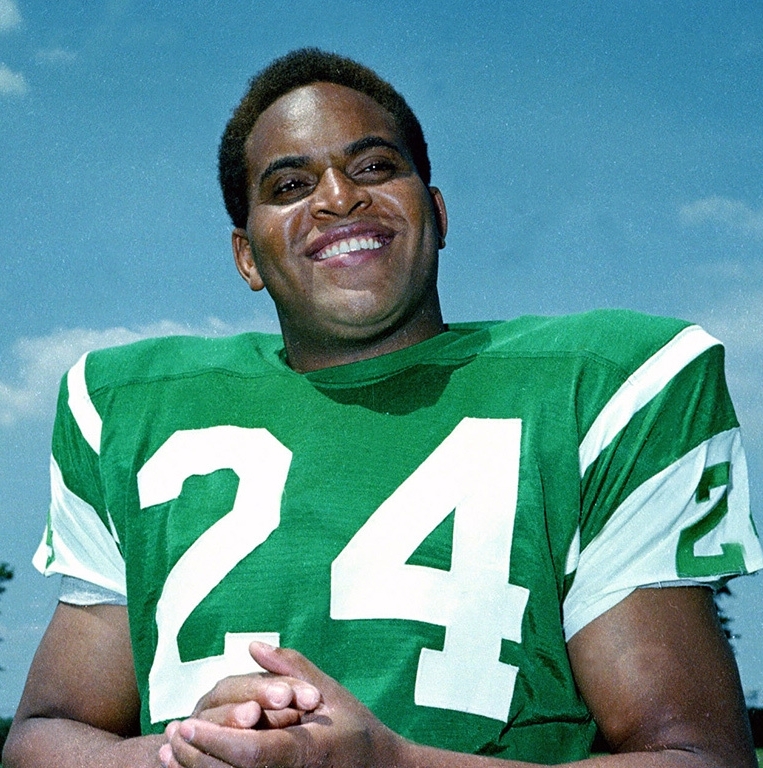 The one Jets’ defensive back capable of playing both corner and both safety positions, this utility man did just that throughout 1968-69 season. 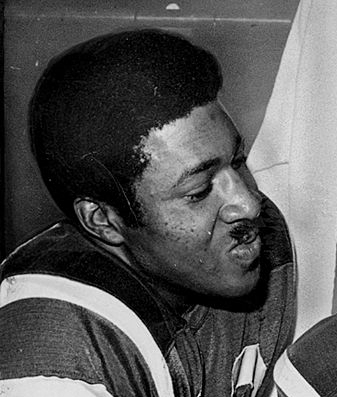 The Jets’ All-Pro safety held the Colts’ superstar Tight End John Mackey to 3 inconsequential catches in Super Bowl III. Considered by some as the "weak link" in the Jets' secondary, he became one of the unsung heroes of Super Bowl III with two interceptions.